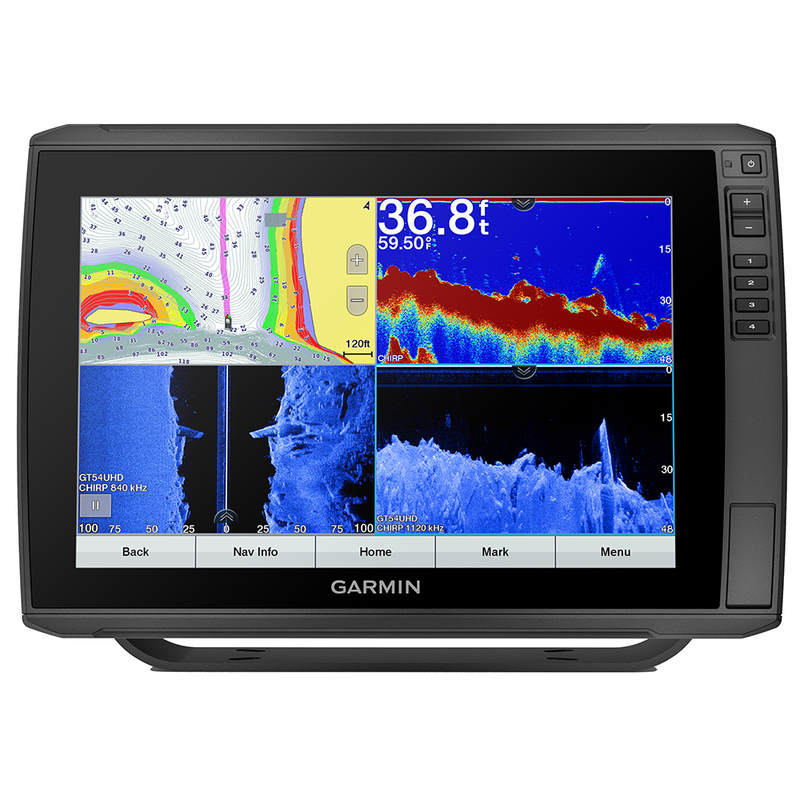 The ECHOMAP Ultra 126sv combo, with its bright, sunlight-readable 12” keyed-assist touchscreen display, has all the tools you need for successful fishing. 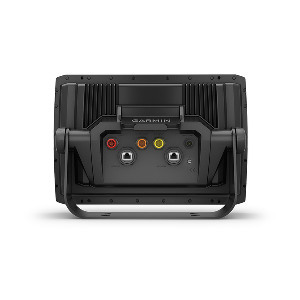 It includes an all-in-one transducer for CHIRP traditional and Ultra High-Definition ClearVü and SideVü scanning sonars. It also includes preloaded BlueChart g3 coastal charts and LakeVü g3 inland maps — both with integrated Navionics data and Auto Guidance1 technology. 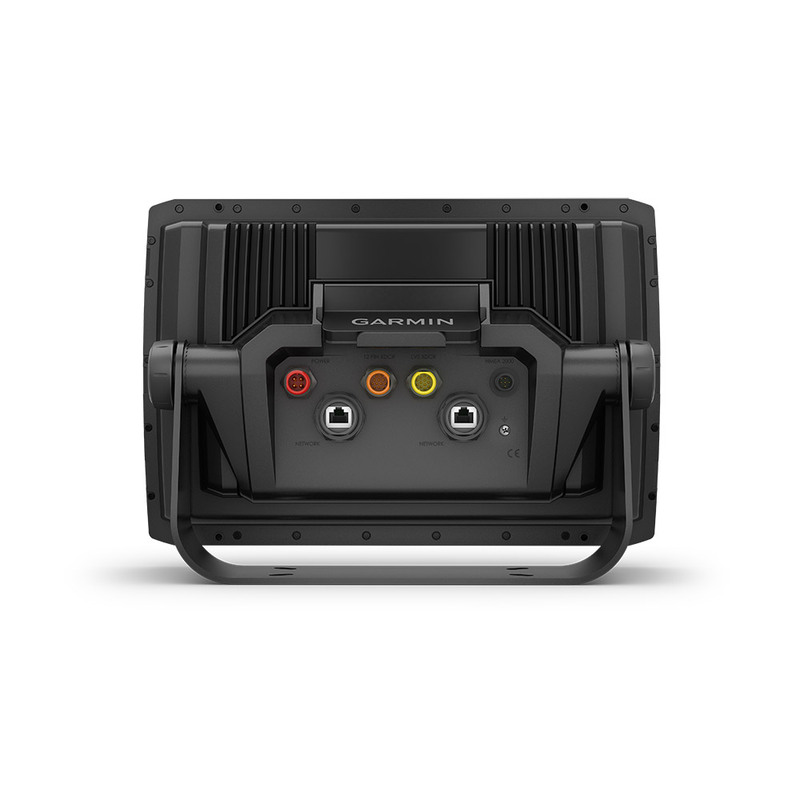 The ECHOMAP Ultra 126sv combo also supports optional Panoptix LiveScope LVS12 sonar (no black boxes required) plus the full line of Panoptix all-seeing sonar transducers. It also supports the Panoptix LiveScope system. It comes preloaded with BlueChart g3 coastal charts and LakeVü g3 inland maps — both with integrated Navionics data and Auto Guidance¹ technology that uses your desired depth and overhead clearance to easily calculate routes and see a suggested path to follow. Instantly create personalized fishing maps on-screen with 1’ contours as you fish. Tailor them to fit your needs. These are your maps — you own them. Keep the data to yourself, or share it with the Quickdraw Community on Garmin Connect™, our online community. Upgrade the preloaded BlueChart g3 charts and LakeVü g3 maps to optional premium BlueChart g3 Vision charts and LakeVü g3 Ultra map. These add features such as elevation shading of bottom structure — which provides more 3-D relief than contours alone — satellite imagery and more. Have more than one unit? You can share sonar, waypoints and routes with other ECHOMAP Ultra 10” and 12” units, as well as ECHOMAP Plus 7” and 9” units. Built in Wi-Fi gives you access to the free all-in-one ActiveCaptain app, so you can manage your marine experience from nearly anywhere. It creates a simple yet powerful connection between your compatible mobile device and your Garmin chartplotter, charts, maps and the boating community. Wherever you are, you’ll have unlimited access to your cartography, the ability to purchase new maps and charts and access to the Garmin Quickdraw™ Contours Community. Stay connected with smart notifications² on your chartplotter screen. You can also plan a trip or prefish a lake, and ActiveCaptain will automatically sync with your chartplotter. Even get notifications for software updates, and decide when to download them on your device.